Nice driver! And a really good shot! 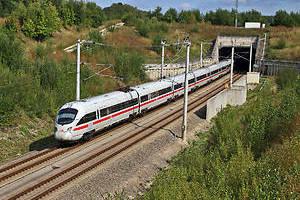 ICE-T to München HBF at the SFS Nürnberg–Ingolstadt–München. 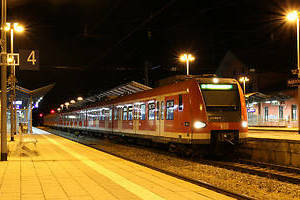 One of the last S-Bahn services to Mammendorf at Holzkirchen. 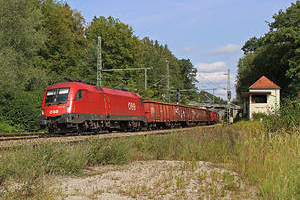 Empty Ealos/Eanos train headed by a 1016 at Aßling. I love the german HSL. Wonderful shot and impressive landscape! @jmadhavadas I'll definitely would like to experience the IR! thank you for the info, really appreciate it! It can be brand new but it looks so old. Modern and clean station. Fits perfectly with these beautiful Flirts. Maybe too much white for a diesel multiple unit. Good shot Oscar!